How do we make customers feel 'known' and welcomed, while also preserving their privacy? Concerns about data privacy have certainly escalated following the news of Facebook and Cambridge Analytica’s misuse, but despite the lively and well-deserved public debate, customer-facing businesses can still provide a rich experience where personalization and privacy are in harmony. Facebook, recent corporate data hacks and new data privacy regulations such as General Data Protection Regulation have spotlighted how enterprises protect data used to personalize customer relationships. Regulation looms large as customer expectations concerning marketing data continue to rise. More than 8,800 U.S. data breach incidents have been reported since 2005, involving more than 1 billion estimated records, according to the Identity Theft Resource Center. The problem is clearly more than alarmist hype, and the sensitivity is even greater in other global markets. Beyond the scale of data breached are critical consumer sentiments. According to an Accenture study, 87 percent of respondents believe it’s important for companies to safeguard their information, 73 percent are frustrated with companies that they don’t trust with confidential info and 58 percent would switch one-half or more of their spending to merchants that excel at balancing trust and personalization. Another report says consumers are more worried about data privacy than they are about losing their incomes. Such concerns—including customer expectations, data security lapses and legislative efforts—are alarming for both marketers and customers. The Accenture research, based on responses from 25,000 consumers in 33 countries, provided consumers’ views on privacy versus personalization. Accenture results showed that 48 percent of consumers expect specialized treatment for being good customers. Yet consumers are still willing to trade privacy for personalization—the study showed that two-thirds expect businesses to know their preferences and understand their needs. At first glance, there would seem to be an inherent contradiction here. But it is really a matter of marketers striking a delicate balance between the desire for privacy and the desire for personalization. So how do we make customers feel “known” and welcomed, while also preserving their privacy? In exchange for consumers’ trust, a marketing organization must offer relevance, value and control. In exchange, consumers will show that trust by providing their information. If customers are confident that their data is well managed, they will provide personal information for more individualized experiences—but only as long as they get to make that choice themselves. Data policies must be public and completely transparent. Customers are more willing to provide data if the purpose of collection is clearly stated. Data quality is critical. Customer records should be accurate, current and deleted when they are no longer needed. 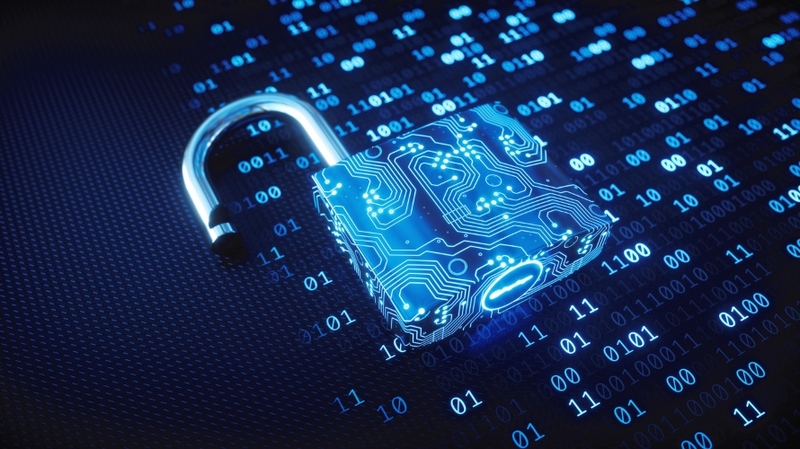 Data must be protected and secure through authentication, backup, replication, training, policies and procedure techniques. Data-retention periods must be defined and strictly followed. Among the acknowledged Facebook issues was that it failed to double-check that Cambridge Analytica had deleted the data. Issue clear notifications on how and what customer data will be used. Allow customers to review their personal data in order to ensure accuracy. This may include periodic reporting. Refrain from initially asking consumers for too much data. Focus on building customer trust. A quality customer experience is founded and maintained on trust. It is much like how a retailer builds customer trust with competitively priced, quality products in the past—a merchant that has sold them shoddy products builds little confidence. These recommendations build a reputation for trustworthiness, and analytics applied to that data will greatly enhance the customer experience. Everyone wins. Consumers will continue to use technology that opens their lives to others, but they have strong expectations of businesses: Understand me as an individual while protecting my privacy. It is a delicate balance but an achievable one if properly planned. The result is a rewarding experience for both customer and business. Organizations that use and manage data in ways that customers understand and trust will gain significant advantage. The prescription to building this customer awareness is to set clear expectations with the customer and then build trust through both internal and external activities. Wilson Raj is global director for customer intelligence at analytics software and solutions provider SAS.